Each pest has their own unique behavior and traits. What might work in one situation could fail in another. That is why it is so important to assess each situation individually. At Eary Termite and Pest Service, we take hands-on, custom approach to each pest situation. We tailor a program to not only get rid of the current problem, but to ensure that your home or business remains pest free in the future. The key to any successful pest control program is a careful and detailed analysis of the problem. Entry points, food sources, species, and many other factors have to be addressed for a pest control program to have effective, long term success. This is the actual “eradication” phase. Here we utilize our proven tools and techniques to systematically remove the pests. At this phase we will also address any other outside influences that may be contributing to the problem such as standing water, food sources, entry points, etc. 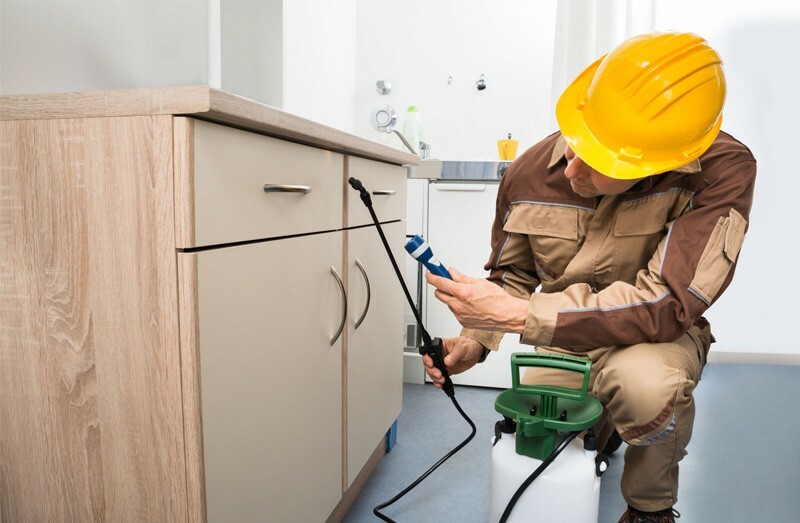 It’s important to note that while this is the the “initial treatment” phase, we may make several applications to ensure the successful removal of the pests. This is by far one of the most important, but often overlooked parts of a successful pest management program. 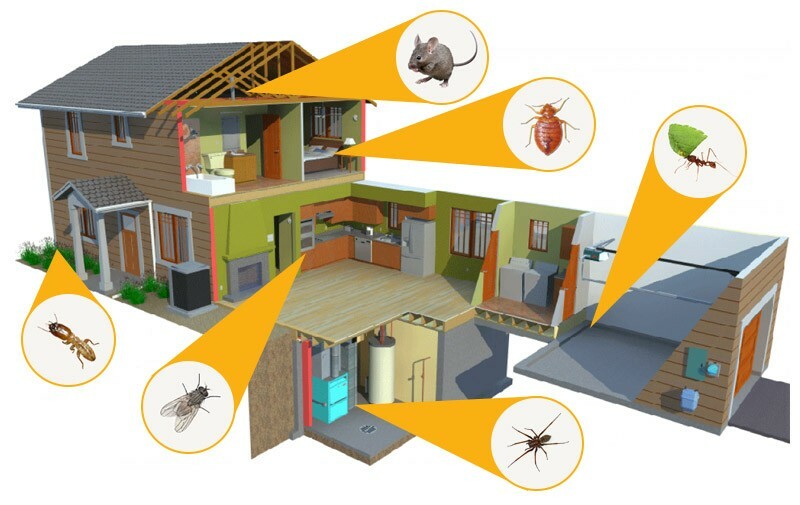 A well designed maintenance plan takes into account the fact that your home will most likely always be a target for some type of pest and will safeguard it against future pest issues. Pests can only react to changes in their environment, they can’t change it. Extreme heat or cold, lack of water, overcrowding, or even other invasive species or predators may cause a pest to look towards your home or business as it’s new place of residence. A well designed and implemented maintenance program ensures your pest problem stays a thing of the pest. 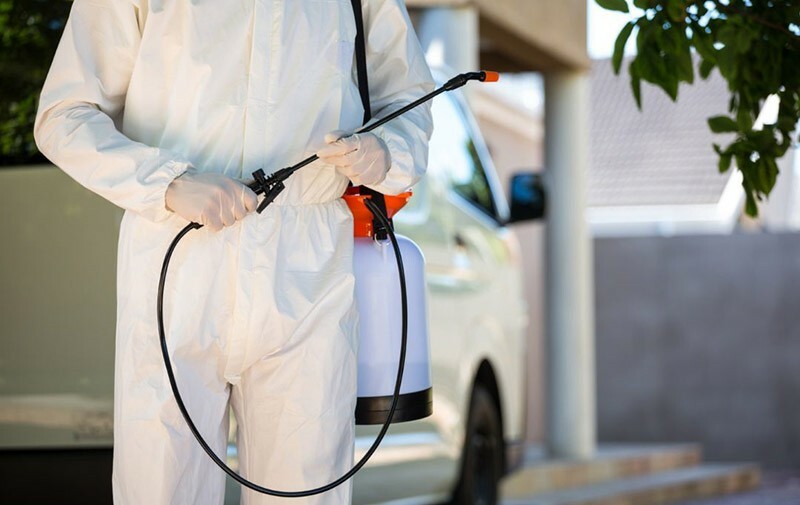 Picking up after the initial treatment phase, we’ll make sure unwanted critters don’t re-invite themselves back into your home or business, taking a proactive approach to prevent pest entry and establishment. Again, and this can’t be stressed enough, each pest issue is unique, their are no “cookie-cutter” solutions that are effective and long-term. To see how we can help you, call the experts at Eary Termite and Pest Service at (855) 590-5151 today for a consultation.